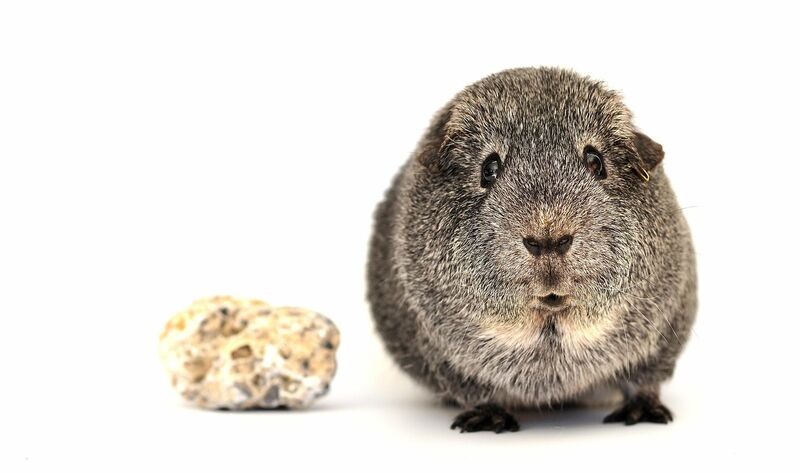 Have an exotic pet or pocket petd in North Carolina or Upstate South Carolina? 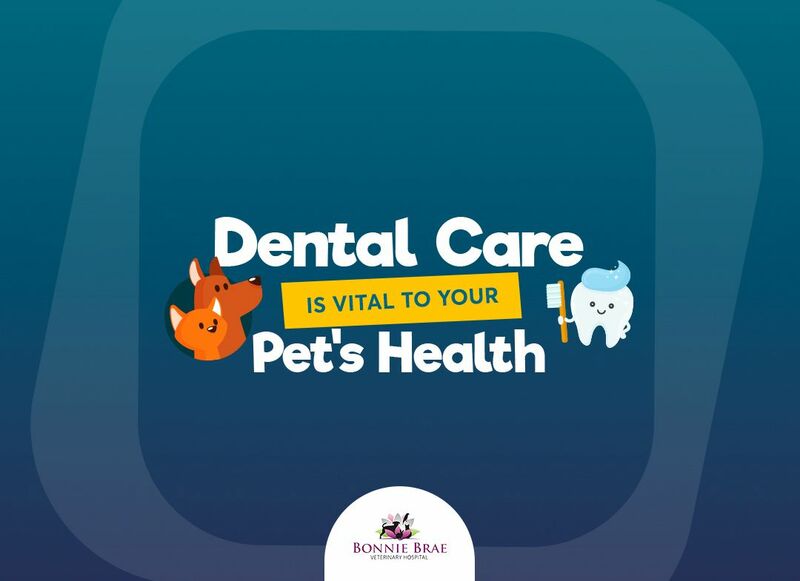 The veterinarians at Bonnie Brae Veterinary Hospital are experienced in the care and treatment of many different animals, including pocket pets and exotic pets! 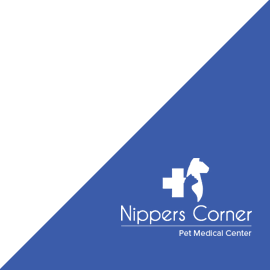 For further inquiries about Bonnie Brae Veterinary Hospital pocket pet services in North Carolina, please call Bonnie Brae Veterinary Hospital today.